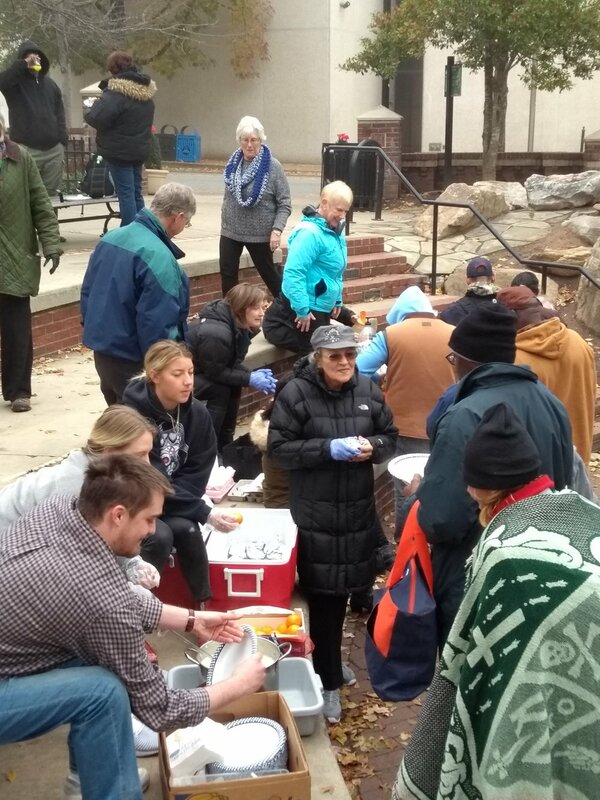 Not only does Loaves & Fishes provide agencies with much needed resources, but it is a great way to reach out to the larger church community, spreading the good news that even in the midst of our consumption-driven society, we can honor each other by giving gifts that matter! Place your order by mail, fax, scan/email, or bring to the church office of First Presbyterian Church (40 Church St. – entrance on Aston St.) We will contact you when your gift cards/envelopes are ready to be picked up at FPCA – or we will mail to you if you prefer. This short award-winning documentary charts the history of straws and reveals our culture’s current obsession with single-use conveniences. A discussion will follow. 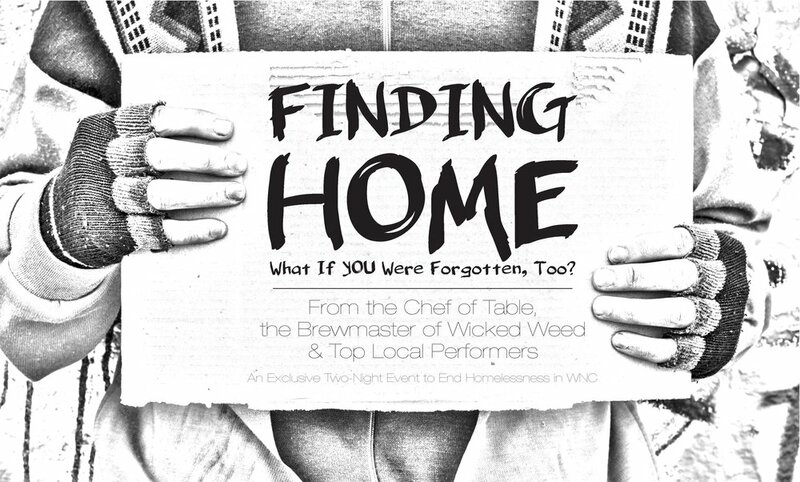 The event is free, but a $5 suggested donation is appreciated. Join Montreat Conference Center for a free screening of I Am MLK Jr. Brought to you by Network Entertainment and Director/Writer/Supervising Producer, John Barbison, I Am MLK Jr. is a documentary that celebrates the life and explores the character of American icon, Dr. Martin Luther King Jr. Watch the trailer here. Following his journey across the mountaintops and valleys while capturing the Civil Rights Movement at large, the film provides intimate, first hand insights on Dr. King, exploring moments of personal challenge and elation, his legacy and an ongoing movement that is as important today as when Dr. King first shone a light on the plight of his fellow African Americans. We ask you reserve your ticket in advance for setup purposes. Click here for details and to reserve your seat. On Wednesday, August 22nd we'll enjoy a "festival-style" meal with music and seven local food trucks offering a variety of delicious fare onsite in our parking lot from 10:30 am - 2:00 pm. Music on the U-Leaf stage by Ashley Heath and Her Heathens; Alex Krug; Bill Berg. Free transportation to/from the venue provided by the Wicked Weed Trolley beginning at 10 am. Pickup points include: French Broad Cholocate Lounge; Aloft Hotel; Coxe Ave. across the street slightly N. from US Post Office; and Haywood St. across from Woolworth Walk. 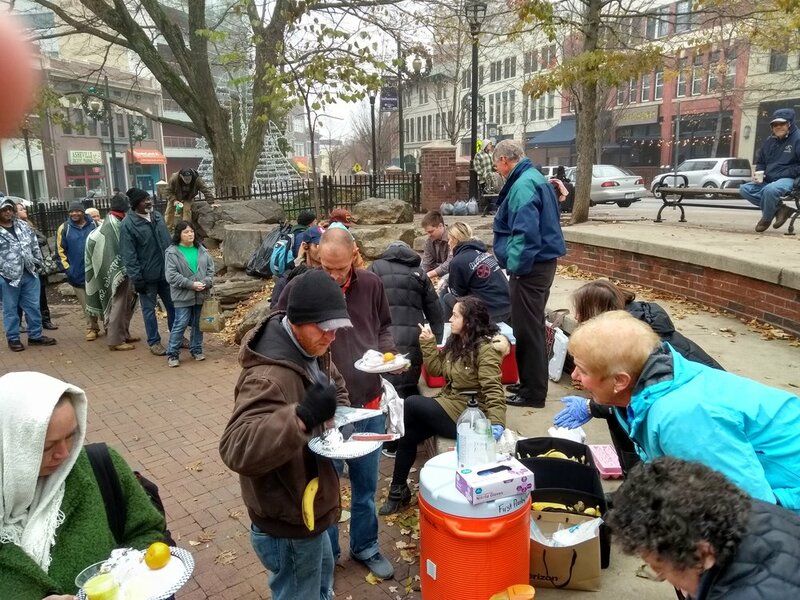 Never intending to be a soup kitchen or feeding line, the Downtown Welcome Table is a homemade meal served on abundant plates by an attentive wait staff. 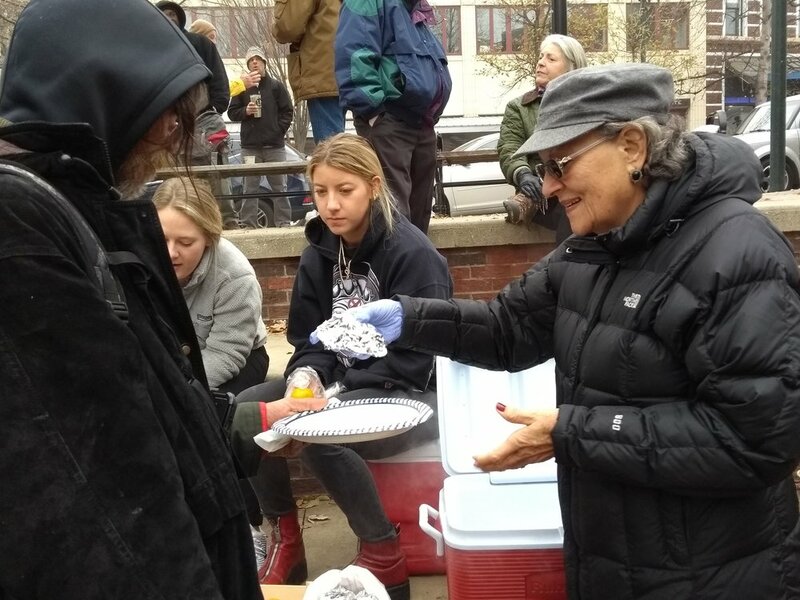 Every Wednesday and Sunday during the lunch hour, houseless friends dine with students, retirees, the working poor and privileged professionals. Unlikely friendships are formed over a shared meal, and all are nourished. Participating food trucks: Appalachian Chic ~ Bun Intended ~ Cecelia's Kitchen ~ Gypsy Queen ~ Mtn View BBQ ~ Out of the Blue ~ Root Down. The DC mission team visited the Presbyterian Office of Public Witness and participated in an excellent advocacy training workshop. Focusing on the Farm Bill, the group visited Sen. Tillis’ and Sen. Burrs’ staff to advocate for the bipartisan approach of the Senate version. If you would like to learn more about the Farm Bill and its impact on low income families, stop by the front desk of the Wallace Foyer for more information. Resources for education & advocacy are available from the Office of Public Witness as well as from Bread for the World. On Sunday, June 10 FPCA Mission Committee Chairperson Beth Cummings invited the congregation to contribute to a special offering benefitting the ministry of mission co-workers Dan and Elizabeth Turk in Madagascar. A child of this church, Dan and his wife Elizabeth have been doing important health & development work in Madagascar for over 20 years. As of this week, we have received over $8,300 to support the Turks! This funding will complete the water system for the Mahatsinjo Fruit Tree Center, as well as help plant a 50-tree tangerine orchard. The Mission Committee has also pledged $2,500 from our Mission Endowment to help these efforts. Thanks to all who are supporting financially as well as through your prayers. First Presbyterian is joining other Presbyterian & Methodist churches in Buncombe County to build the 2018 Presbyterian-Methodist House! The house will be built at at 34 Beale Road in Arden, and the homeowner will be Shaketia Simpson. 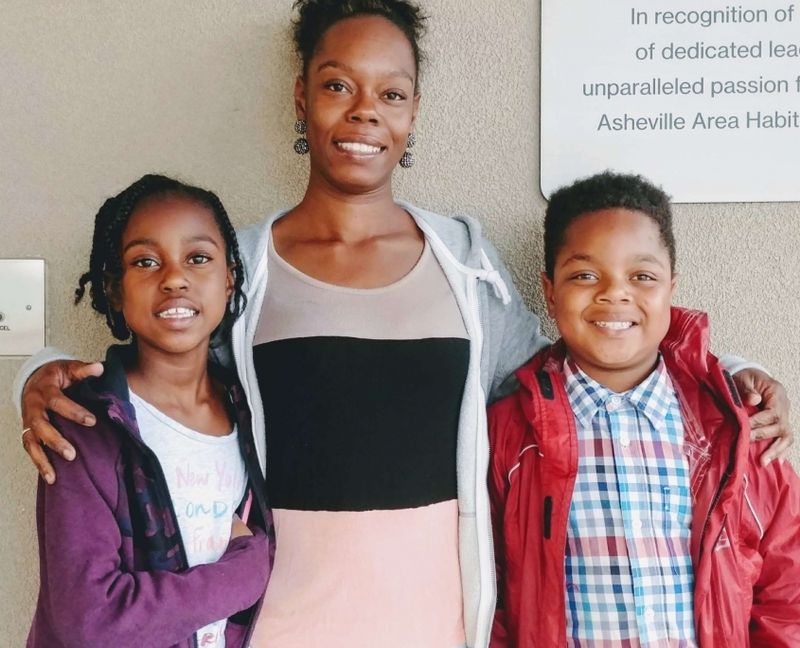 A mother of two children, Shaketia said this on her Habitat application: “I want to show my children that if they work hard and prepare financially, it is possible to make the dream of owning a home come true.” See the Habitat website for more details about the Simpson family and the Presbyterian-Methodist house. On Sunday, July 15 we will have a Moment for Mission inviting the congregation to contribute towards the cost of the 2018 Presbyterian-Methodist House. Donations can be made with cash or check (payable to FPC-A), or through our website. We will receive donations beginning July 15 and extending through August. 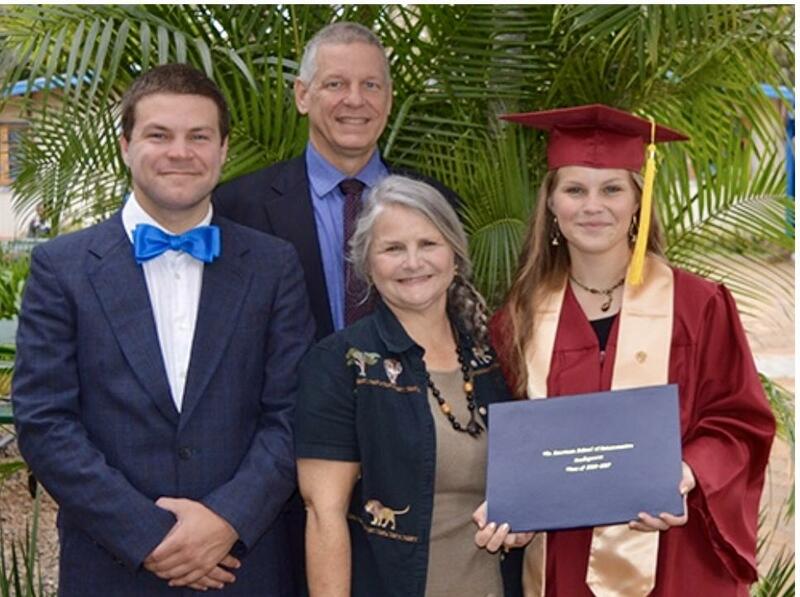 On Sunday, June 10 the session has approved a special offering to benefit the ministry of mission co-workers Dan and Elizabeth Turk in Madagascar. 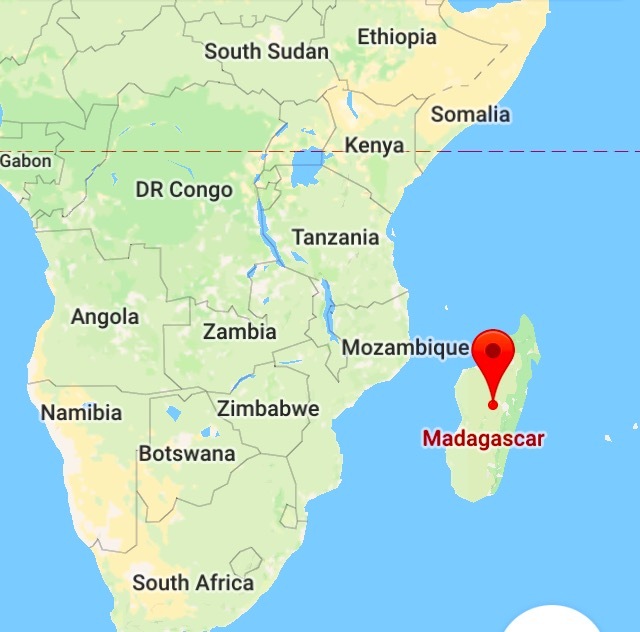 A child of this church, Dan and his wife Elizabeth have been doing important health & development work in Madagascar with the FJKM (the Church of Jesus Christ in Madagascar, PCUSA’s partner denomination) since 1997. Following Christ’s example of feeding the hungry and healing the sick, the FJKM believes that the church’s involvement in fighting poverty is a tangible way of showing people that God loves them and has not abandoned them. This is especially important in a country where over 90% of the people live in poverty, on less than $2 a day. The offering will support Dan’s works with the FJKM’s Fruits, Vegetables, and Environmental Education (FVEE) project. With per capita income less than $250 per year, many Malagasy people have difficulty feeding their families. Due to ongoing deforestation, many of Madagascar’s endemic plants and animals are threatened with extinction. FJKM is responding to these needs by helping people grow fruits and vegetables to improve their nutrition and get out of poverty. The FVEE has established a fruit center to help promote fruit growing, especially many of the world’s best varieties of grafted mangos, on a national scale. Completing the water system for the FJKM Mahatsinjo Fruit Tree Center. While the gravity-fed system was successfully completed this February, we still need to cement in the 2 open water reservoirs that are located on the property. These reservoirs will serve as backup sources of water when the dry season is at its peak. The estimated cost is $5000 which includes materials, labor and supervision. Planting 50-tree tangerine orchard. This will serve as an example of how local people can increase their income from growing tangerines. Cost: $1 500. The Mission Committee has pledged $2,500 from our Mission Endowment to help these efforts, and invites the congregation to consider support financially and through prayers. The Turks will be here in worship on Sunday, June 10, and will be available to discuss their work throughout the morning at a display table in the Wallace Foyer. If you are unable to give on June 10, you can make a gift online anytime. For more information, contact Mission Committee chairperson Beth Cummings. Joanne Lazar and Amy Moore, representatives from the local Moms Demand Action For Gun Sense, will lead an informational program of how we can get involved in the movement to end gun violence. We welcome members of FPCA and other congregations to this important opportunity. For more information, contact Debbie Duncan or Michael Poulos. The local chapters of Moms Demand Action (MDA) and Students Demand Action (SDA) for Gun Sense in America are hosting two upcoming events. National "Wear Orange Day" (Saturday, June 2 - Noon to 4:30 PM at Highland Brewery) Family fun day with Human Foosball Tournament, benefiting Students Demand Action Avl and local victims of gun violence. The Scavenger Hunt in Downtown Asheville will kick off Wear Orange weekend which happens annually in recognition of National Gun Violence Awareness Day on June 2nd. Asheville chapters of MDA & SDA are bringing awareness to this important cause with civic activities and family friendly events to honor victims, educate, lead the call for action; we as a country must do more to reduce gun violence. In an effort to “Help ministers and congregations work together for financial sustainability, education and resources,” the PC (USA) Board of Pensions has launched a pilot program of awareness and education in North Carolina presbyteries. The FPCA Session and our two installed pastors have committed to active participation. All interested members are invited, and encouraged, to register now to attend the two educational seminars to be conducted on consecutive Thursday evenings, May 17 and 24. Church Budgeting and A Culture of Generosity. Please register to attend using the form below (or call the church office) and plan to be an active participant at these important awareness and educational discussions. Thank you for planning to attend the seminars! Join us for an evening reading, reflection and book-signing with longtime activist, priest, author and Nobel peace prize nominee John Dear. John will be sharing his new book, “They Will Inherit the Earth,” a landmark work which connects the way of active nonviolence with solidarity with Creation; shows how our global epidemic of violence and war could only lead to catastrophic climate change; and why we need to help build up the global grassroots movement of nonviolence if we are to protect creation. John’s book is available at church in the Wallace Foyer for $20. Cash or check (made out to First Presbyterian Church, memo line John Dear) payments can be dropped into the Church office mail slot (beside the Reception Desk). This event is co-sponsored by the Creation Care Alliance of WNC. Rev. John Dear is a long time peace activist, lecturer and teacher, and the author of 35 books including, Thomas Merton Peacemaker; Lazarus Come Forth! ; Living Peace; The Nonviolent Life; and The Beatitudes of Peace. He has been nominated many times for the Nobel Peace Prize, including by Archbishop Desmond Tutu. He works with CampaignNonviolence.org and the Vatican Nonviolence Initiative and lives in New Mexico.